In my first Connected Educator Month blog post I talked about fostering voice and agency in both teachers and students, but in this post I want to focus on the idea of what it means to be connected. For many people, including myself, the idea of connected means being plugged in – most likely via social media. However, simply having a Twitter or Google+ account is not enough to make you a truly connected educator. 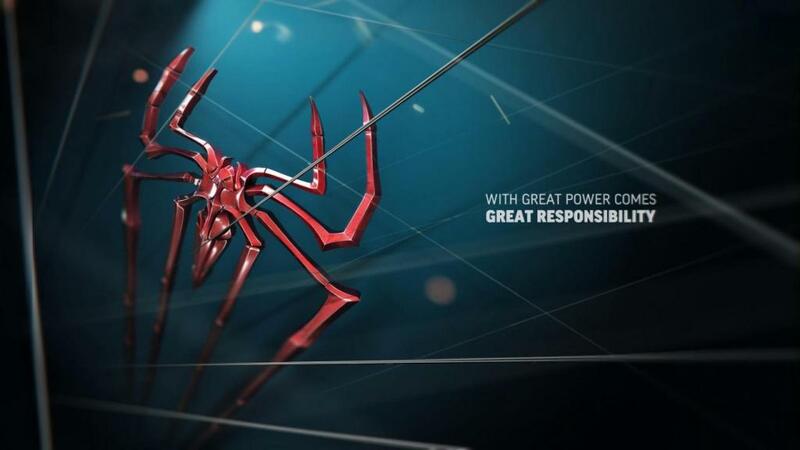 Remember: With great power comes great responsibility. Social media gives us tremendous power, but not everyone chooses to use that power for good. Are you following, inquiring, engaging, and feeding others through your social media accounts? Being a connected educator means that you are making connections and help others do so as well. One of the things that I love the most about being a connected educator is how much giving I see around me and how much I, and the teachers I work with, have benefited from this giving. For me, Connected Educator Month is a celebration of these gifts which keep on giving (because internet). I’ve written before about how much I adore my Personal Learning Network and how technology makes it possible for me to create and sustain this powerful and active PLN. However, there are still people who do not believe that community is possible when created and sustained entirely online. We can pity them, but we need to educate them as well, because they are missing out on the wonderful benefits that technologically-enabled PLNs can offer. My PLN helps me to do and be more and technology makes its breadth and depth possible. Technology is not the answer to all the world’s problems and certainly not all the challenges facing education at every level, but technology can support and accelerate finding and implementing those solutions. In my experience, technology inspires and supports our work at every level. For me, connected equals community and while the proverb says that it takes a village to raise a child I also know that it takes a community to raise an educator. I am the educator that I am today because of my connected community. How have your connections made you a better educator?